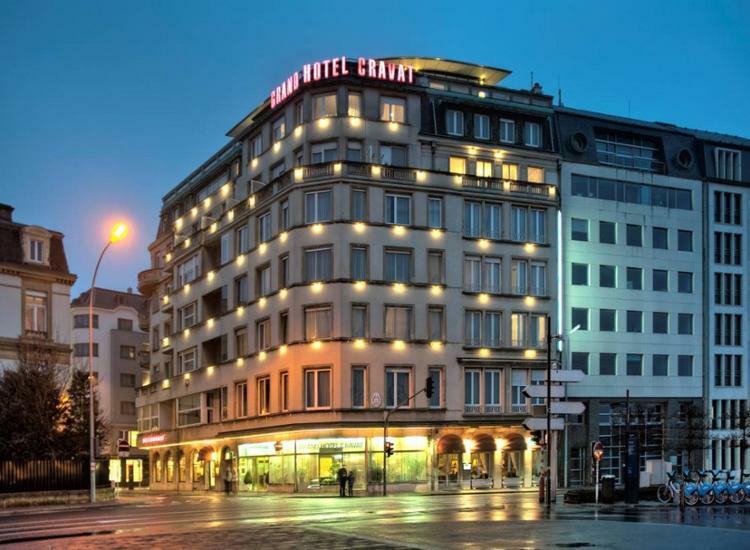 Centrally located in the heart of Luxembourg the Grand Hotel Cravat will welcome you. 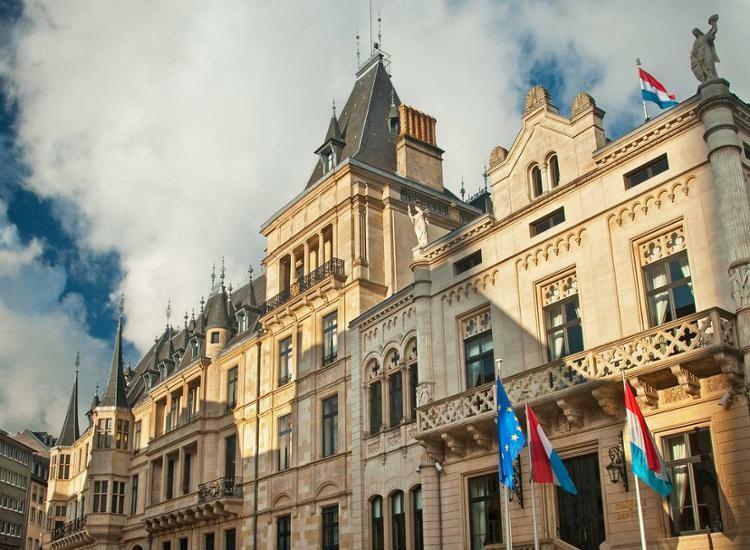 This traditional hotel is the perfect starting point for discovery tours: Luxembourg has many sights to discover! 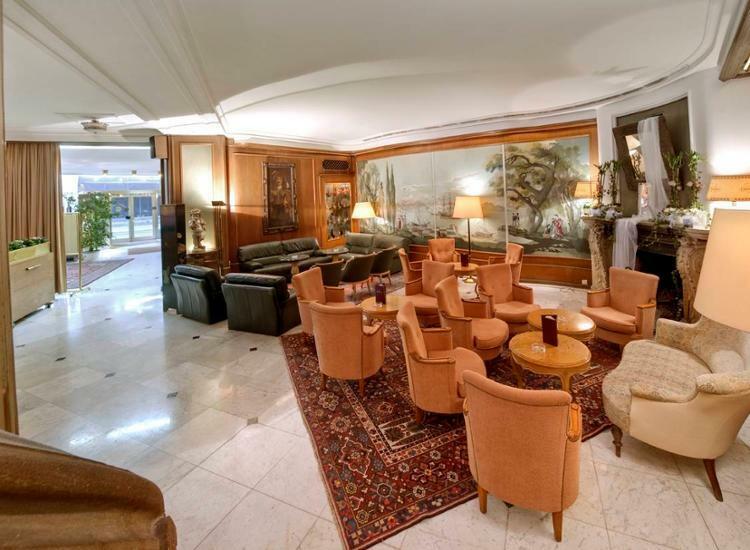 The city will convince you with its small streets and charming shops. Do not forget to try the delicious traditional Tarte aux quetsches! 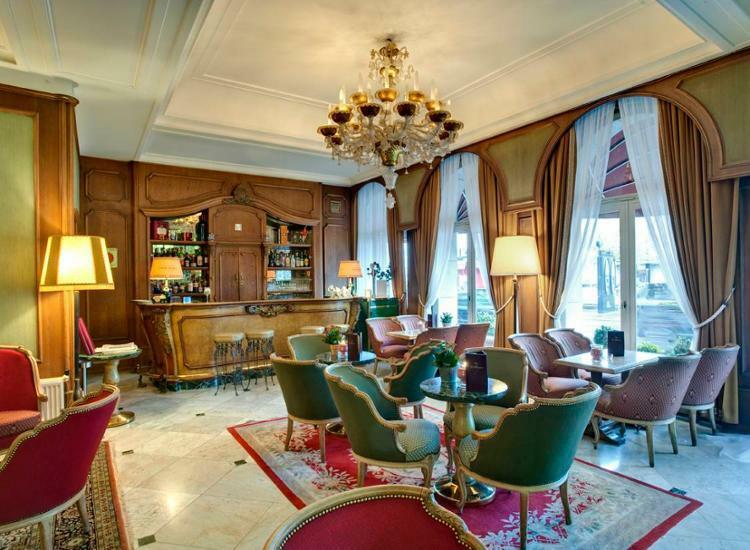 It’s time to indulge in luxury, welcome to the noble Hotel Cravat in Luxembourg! 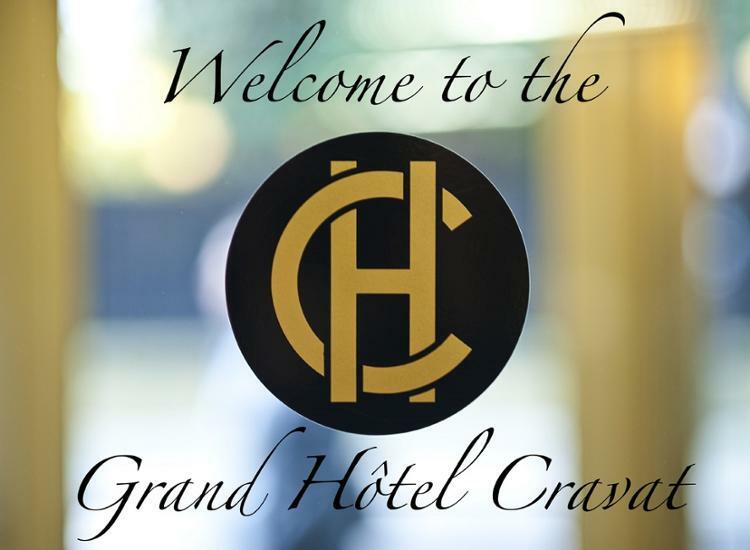 The Grand Hotel Cravat, located in the heart of Luxembourg city near the railway station and 8 km from the airport, has first class accommodations and is backed by a long family tradition. 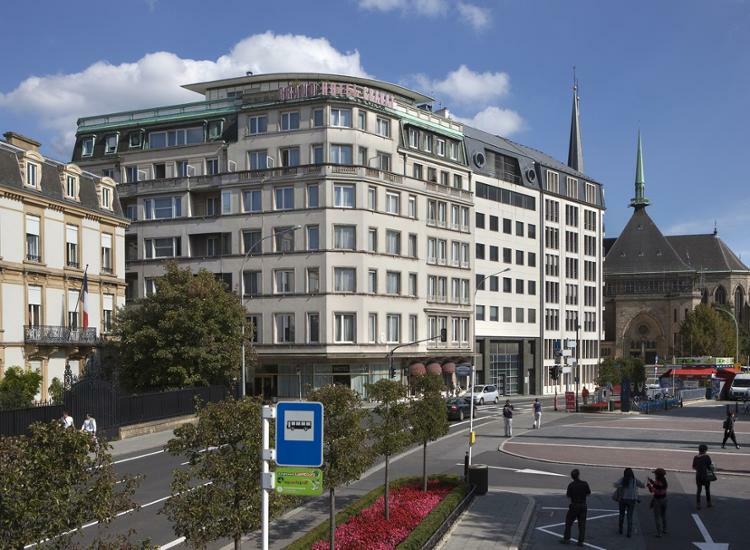 The Grand Hotel Cravat has been a part of the Luxembourg cityscape for more than a century. 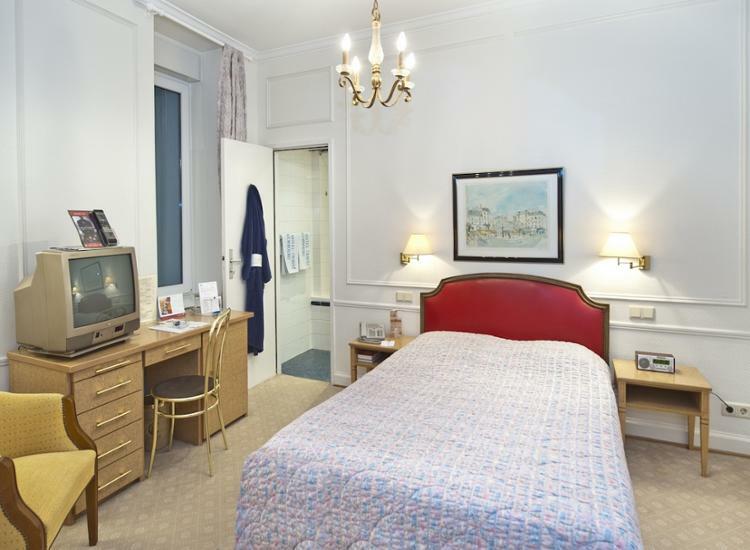 A venerable building with style, charm and elegance, offering its guests the latest in technology (Wi-Fi, plasma TV). 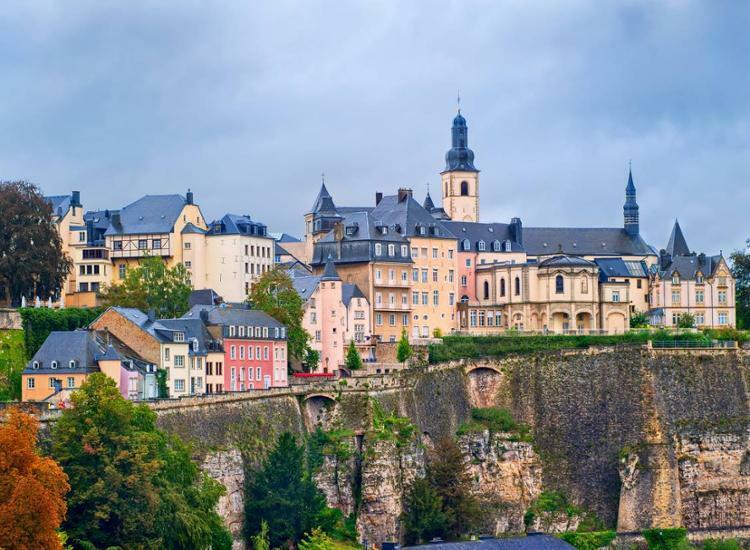 There are many, many attractions in Luxembourg - discover the historical and cultural highlights of the capital. 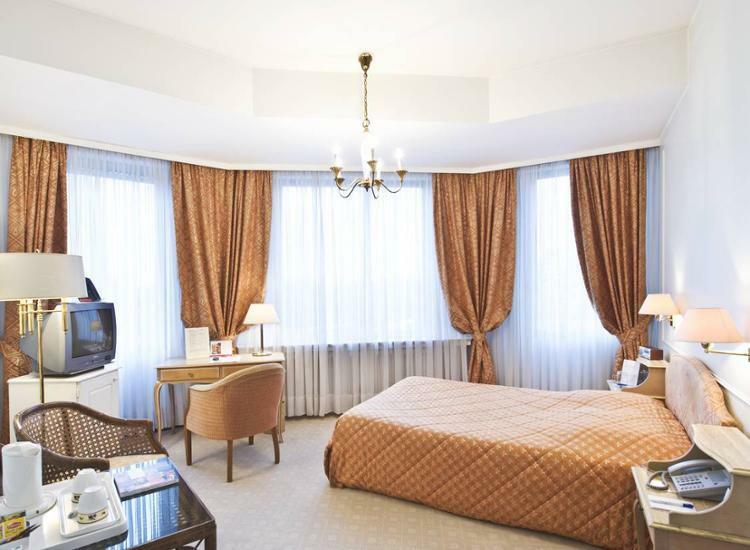 There are charming spots, a charming old town, grandiose boulevards and beautiful parks! And, the city is just the right size for a short trip. 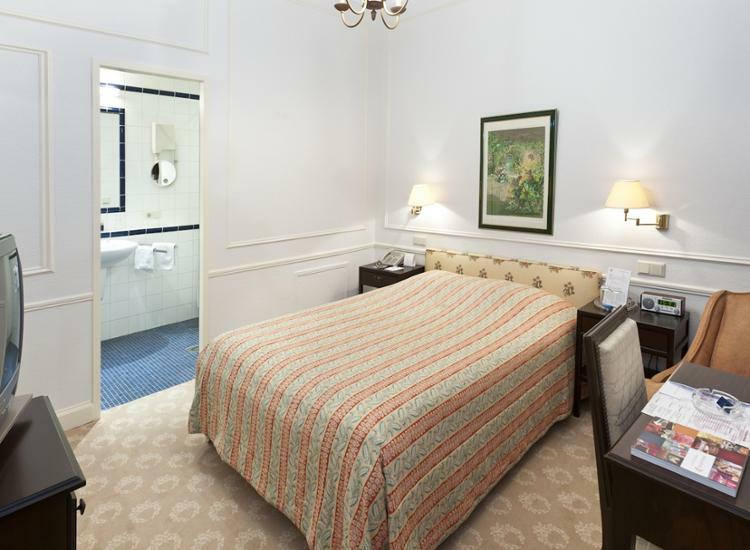 There’s plenty to do and see and yet you won’t be overwhelmed by the many attractions. Don’t you agree? 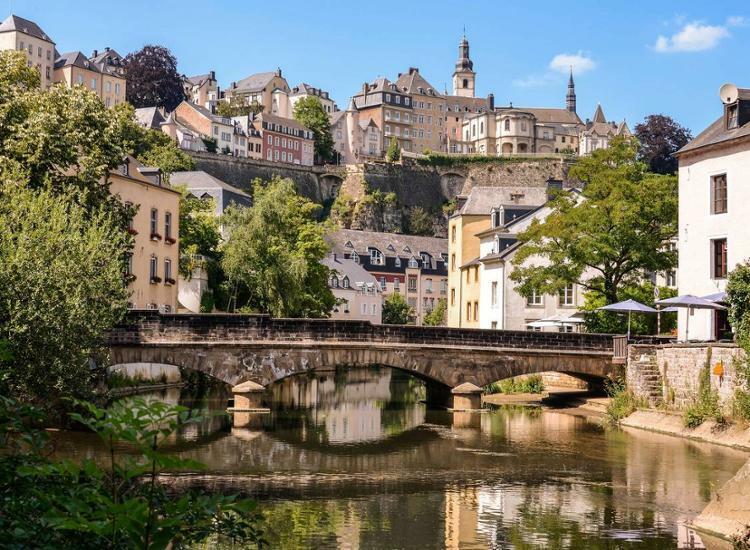 A quick trip to Luxembourg is a fabulous idea!